Christmas is right around the corner and I guess it’s time I actually start buying gifts. Every year I tell myself that I’m going to get my shopping done early and then I’m out buying my hubby’s stocking stuffers on Christmas Eve. But not this year. 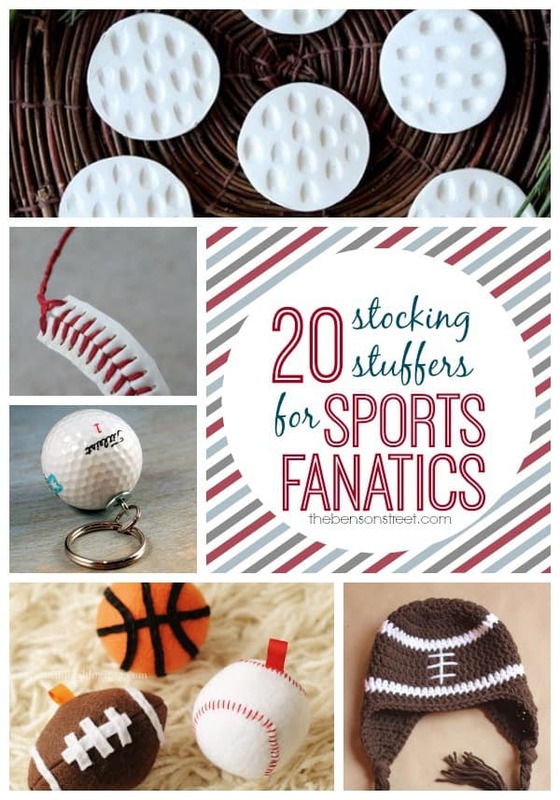 This year I’m going to have all his stuff early thanks to all these awesome stocking stuffer ideas. 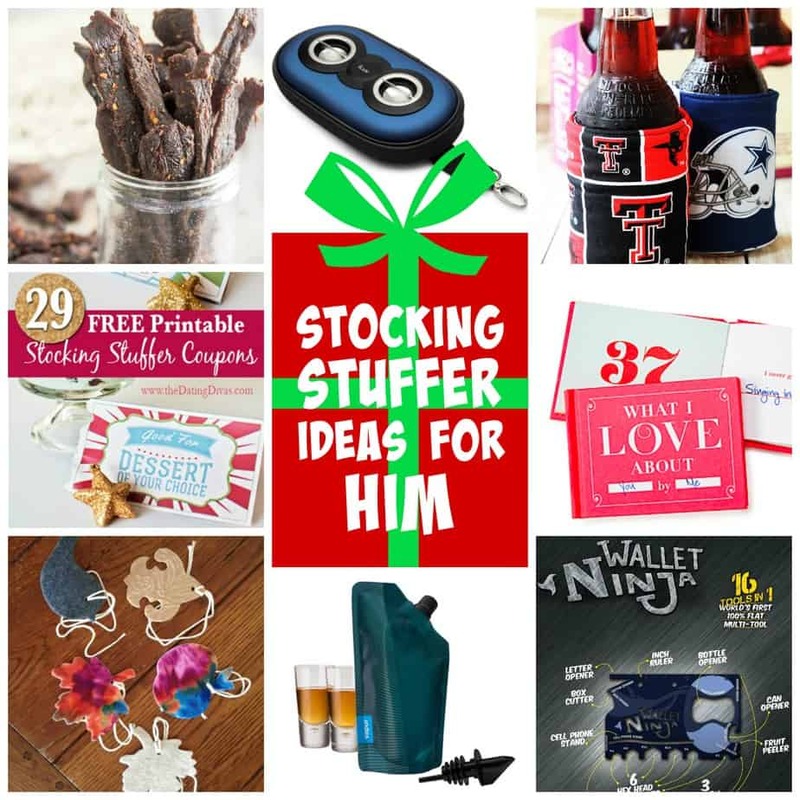 I’ve rounded up over 15 stocking stuffer ideas for men and I’m pretty sure your man will love them all. Some are handmade and some you can find online. 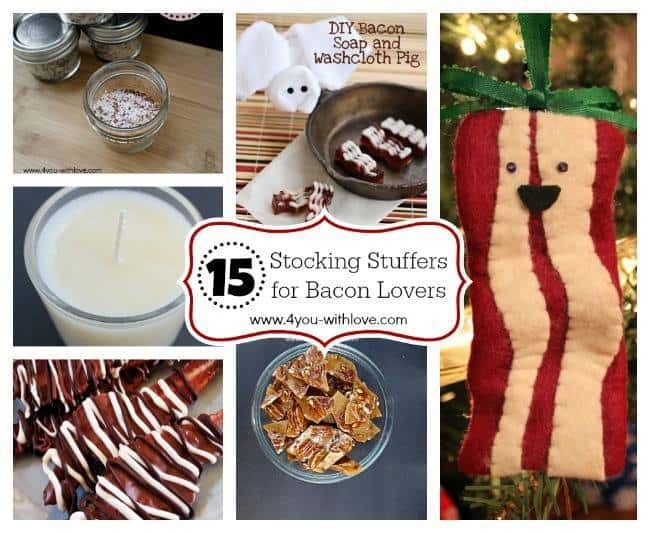 Some I even want in my stocking. And all of them are less than $10. 1. 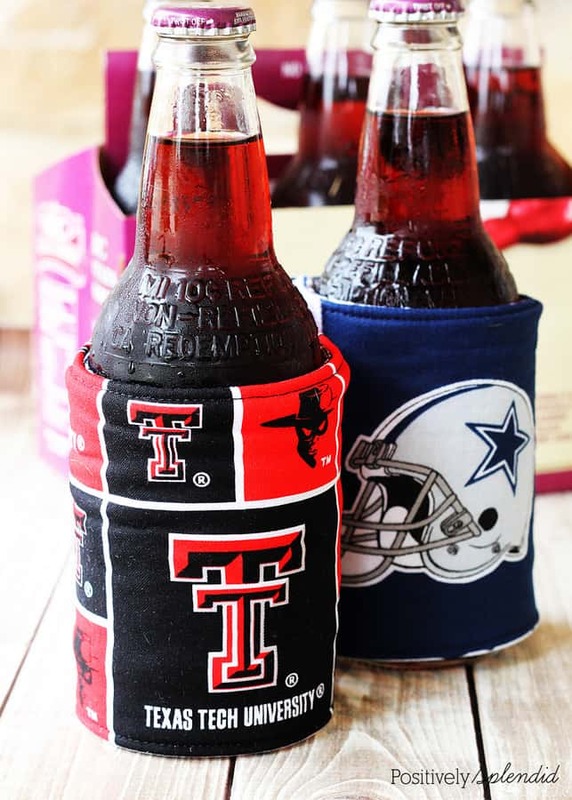 DIY Koozies by Positively Splendid – My husband definitely needs a few of these! 2. 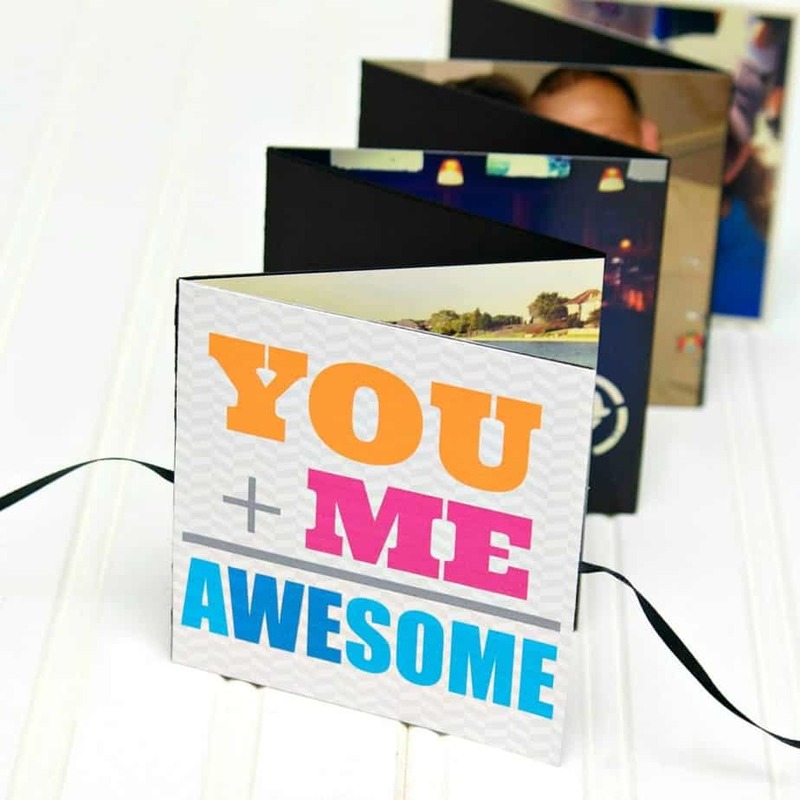 What I love About You by Me Book at Uncommon Designs. 3. Of course you can’t go wrong with razors and shaving cream. 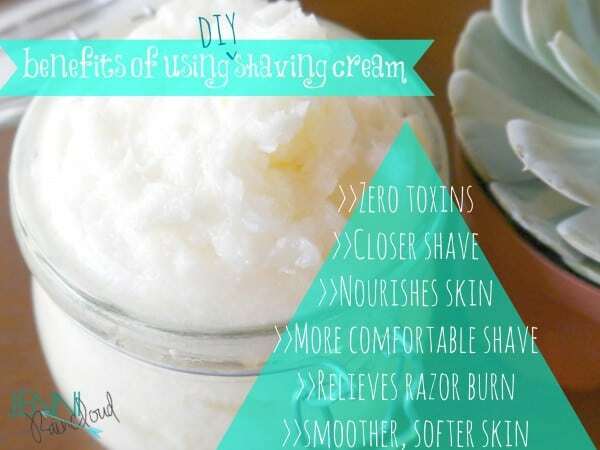 This homemade shaving cream by Primally Inspired sounds amazing! 4. How about some homemade beef jerky? 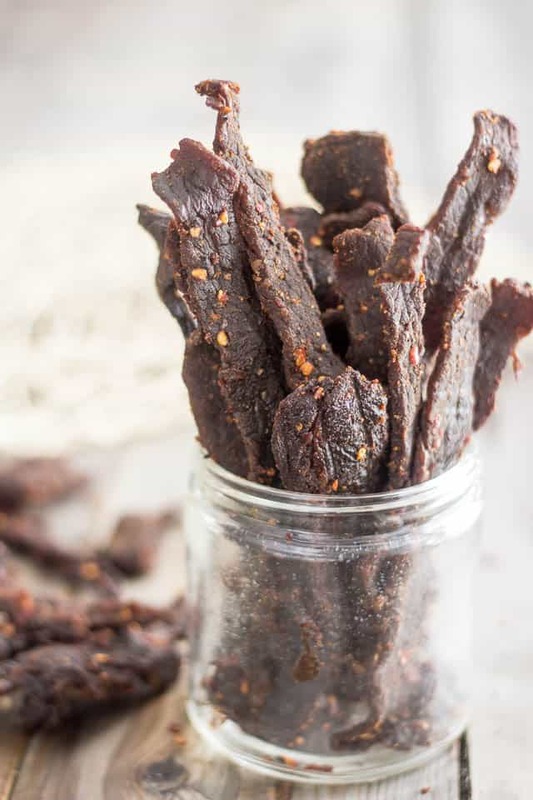 My husband would love me forever if I made this beef jerky for him. 5. 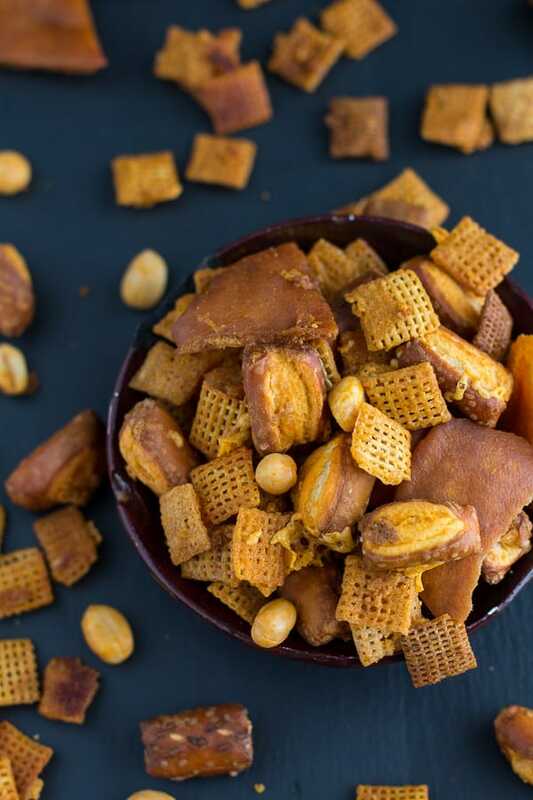 And this Buffalo Cheddar Chex Mix sounds amazing! I think my hubby would be happy with just a stocking full of this yummy recipe from Half Baked Harvest. 6. Oh My Goodness! 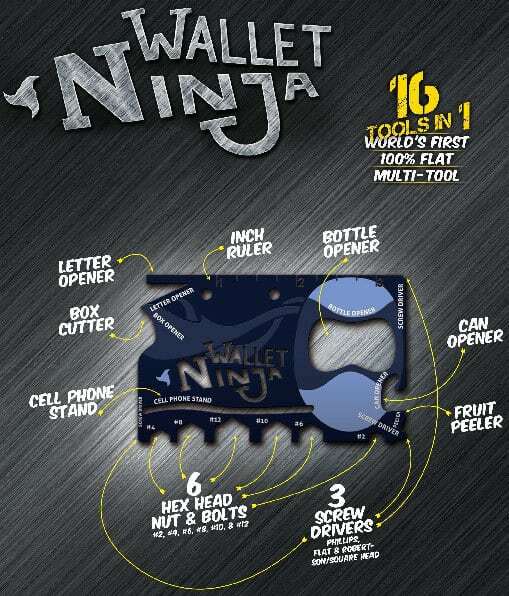 I just discovered the Wallet Ninja and I think I need one for myself. Have you heard of this gadget before? 7. 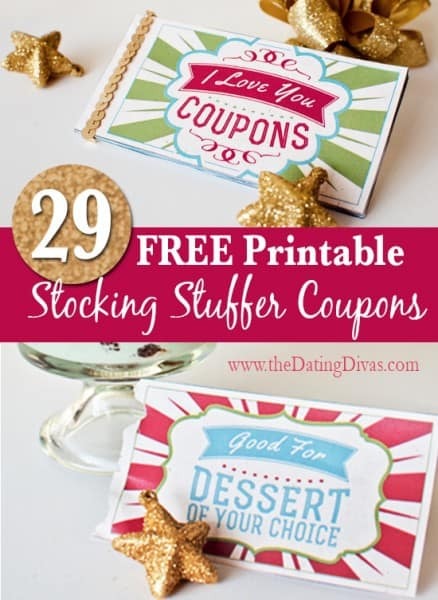 The Dating Divas have an AWESOME coupon book that is free to download. Love those Dating Divas! 8. Socks! 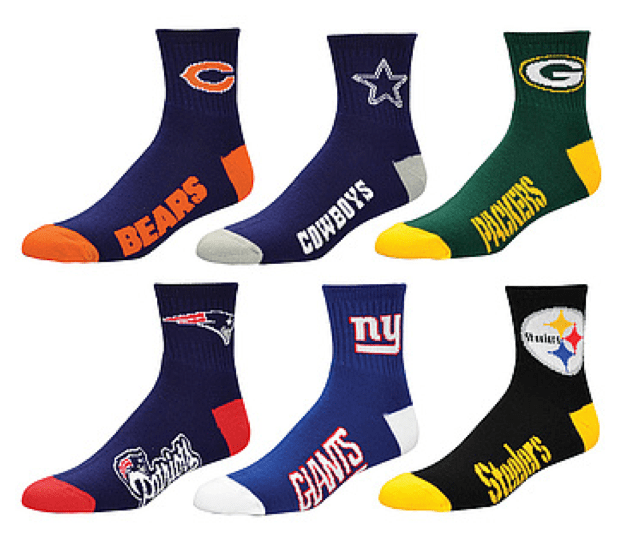 My hubby loves his NY Giants socks and this year I’m getting my dad the Ravens ones. 10. 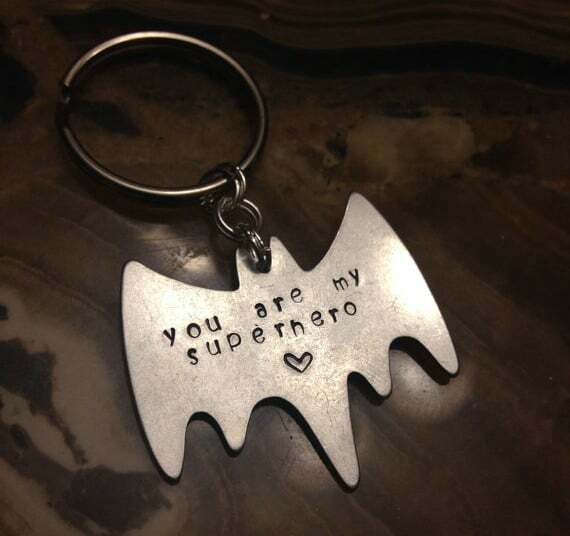 I love this You Are My Superhero Keychain! My son would love to wrap this up and give to his father for Christmas. 11. 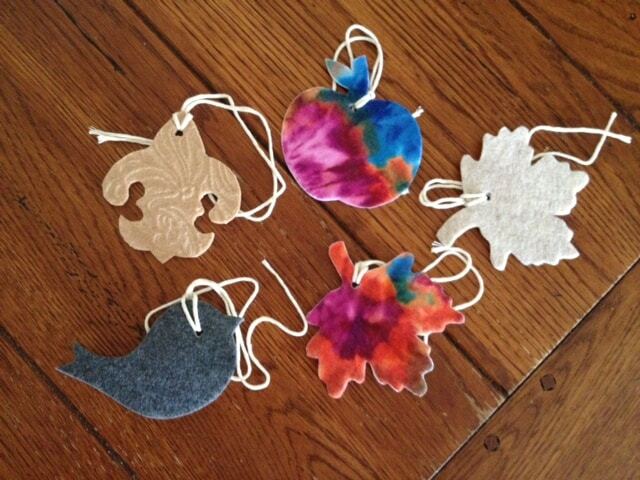 DIY Car Air Fresheners– What a fun craft for the kids to help with. 12. My husband is obsessed with hand sanitizer. 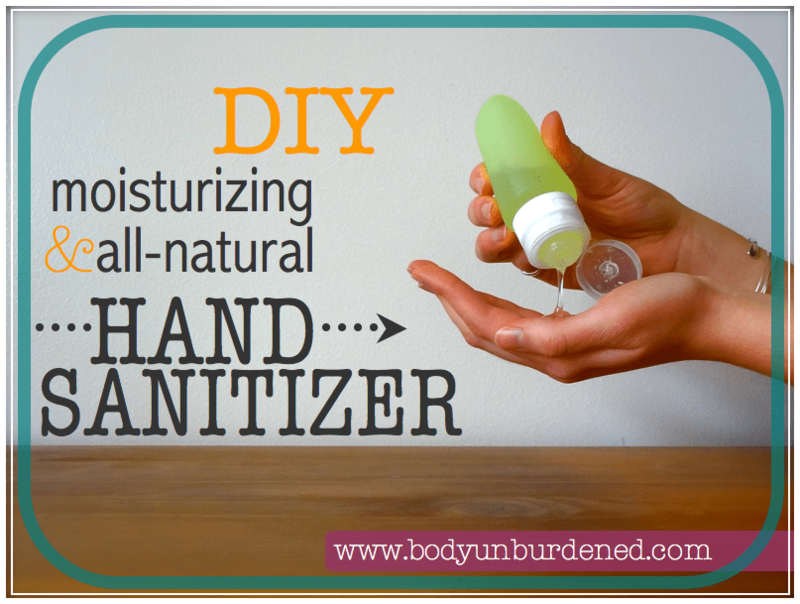 I always get him hand sanitizer from Bath and Body Works but this All Natural Hand Sanitizer sounds like a great recipe. 13. 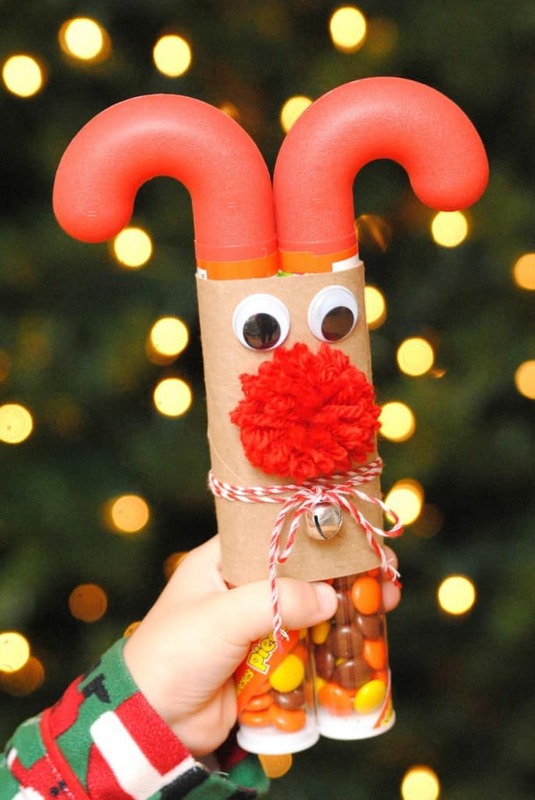 Candy Cane Reindeer – Who doesn’t love candy?! 14. This is AWESOME! 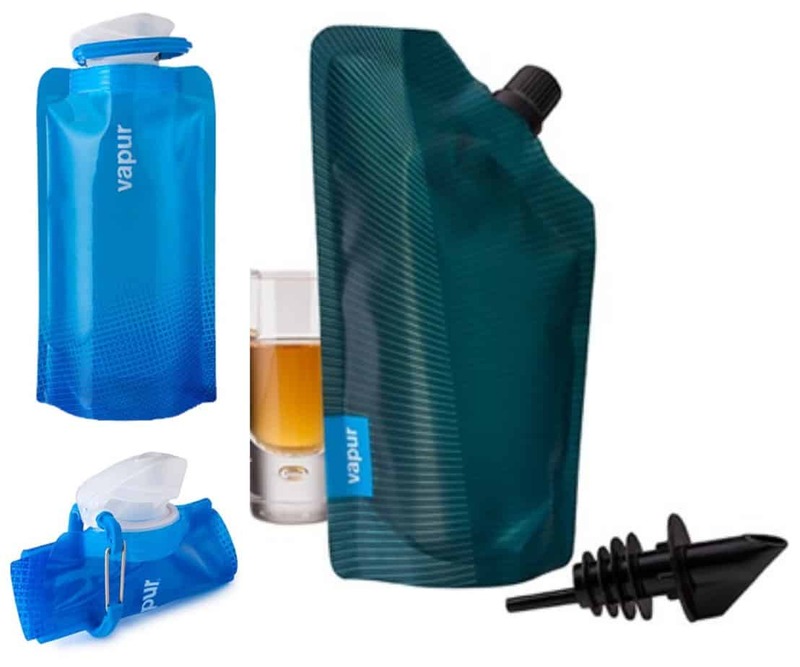 The one on the left is a roll up water bottle and the bottle on the right is a flask. 15. 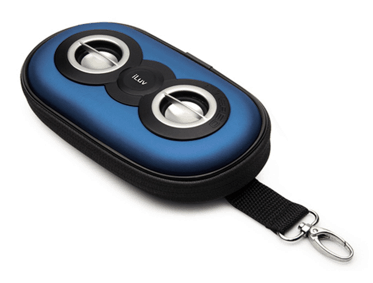 Another fun stocking stuffer I found – iLuv SmashBox Portable Speakers. I want these for myself! And you can’t go wrong with a toothbrush, toothpaste, books, cologne, a deck of cards, and of course gift cards. My husband also loves baseball cards in his stocking. 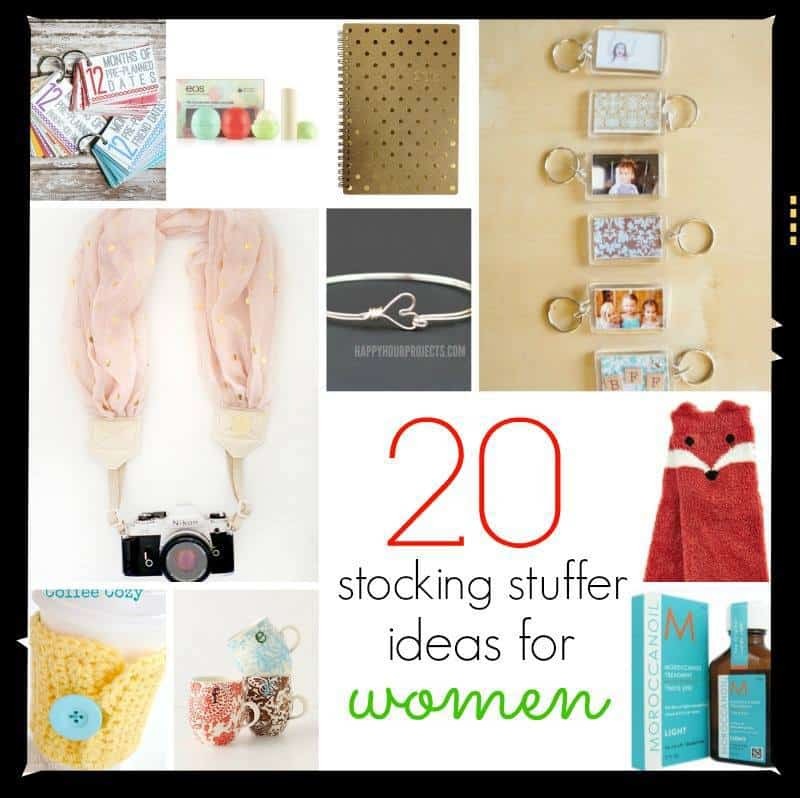 And check out these other fabulous Stocking Stuffer ideas. So many great ideas! Now I want to hear from you. 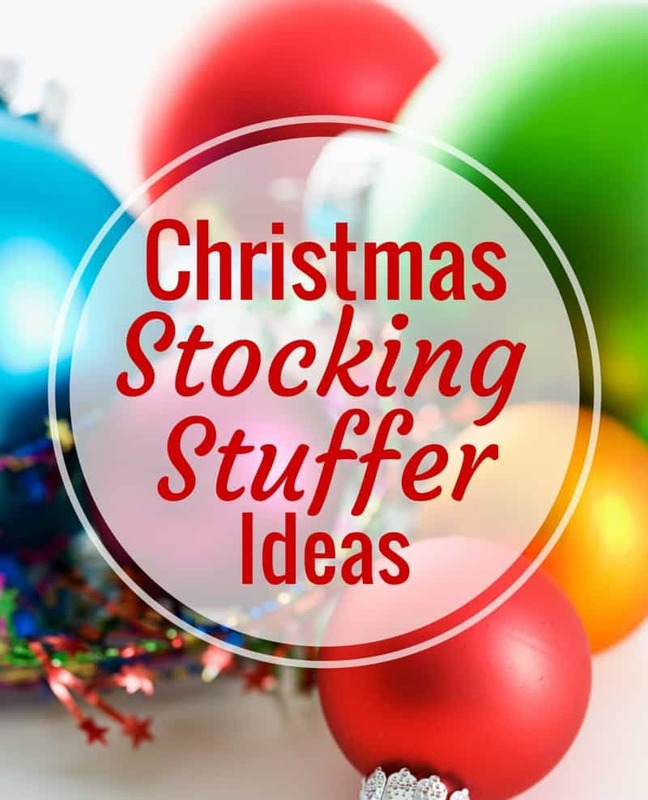 What are some of your favorite stocking stuffer gifts?